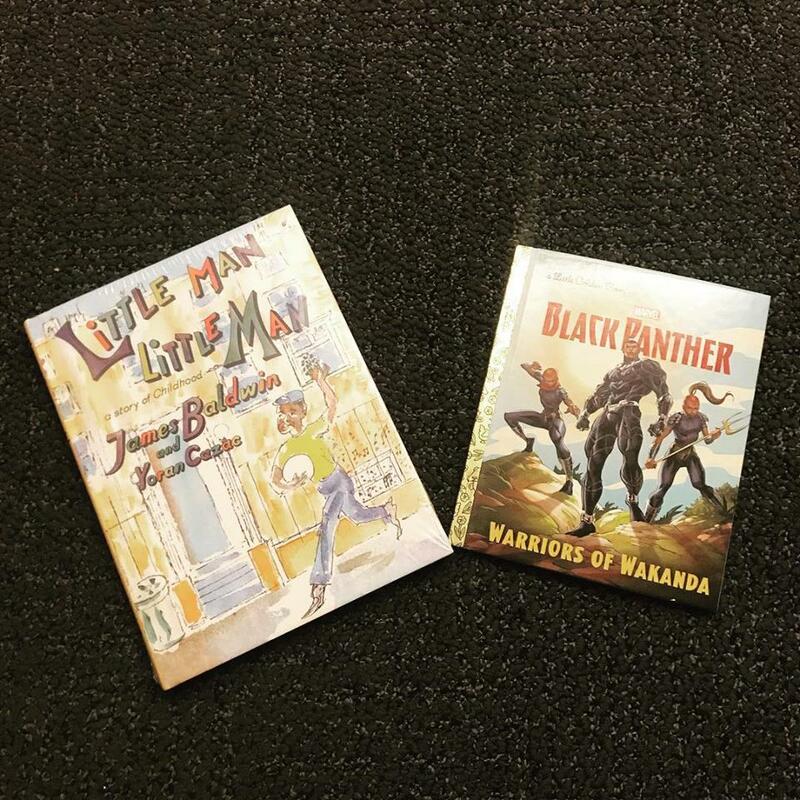 Two Book Friday comes early this week because we are super duper excited about the two books! 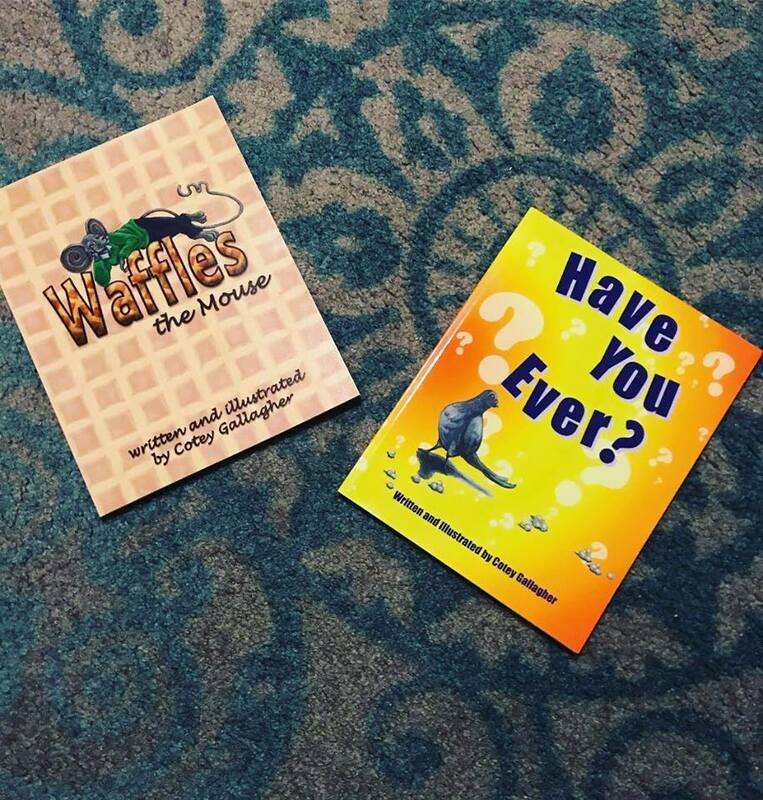 Our books this week are Waffles the Mouse and Have You Ever? 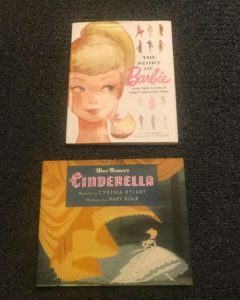 Both books are fantastic and fun and are written and illustrated by the fabulously talented Cotey Gallagher. https://www.coteycillustration.com/ Check them out they are great! 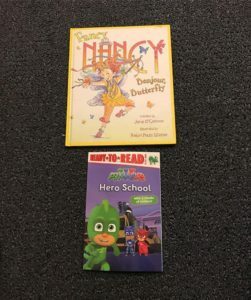 Two Book Friday!!! This week we had a request. 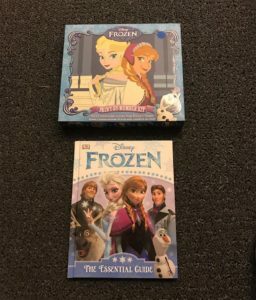 Two Elena of Avalor books. 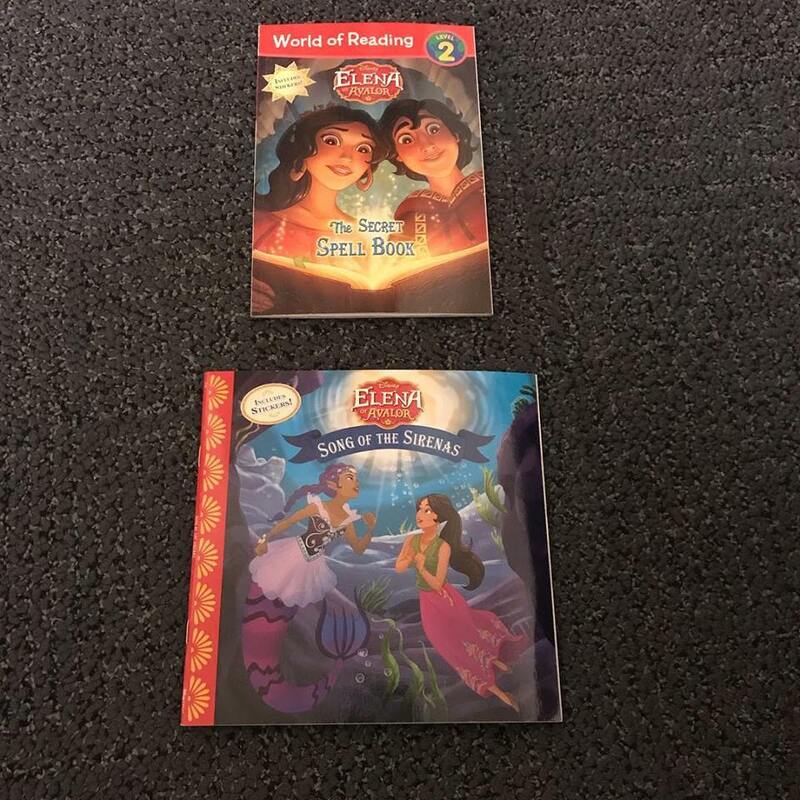 So we have The Secret Spell Book and Song of the Sirenas which is gonna be a big winner because it also has mermaids! 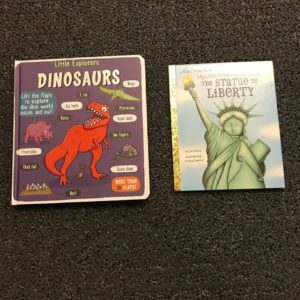 Two Book Friday! 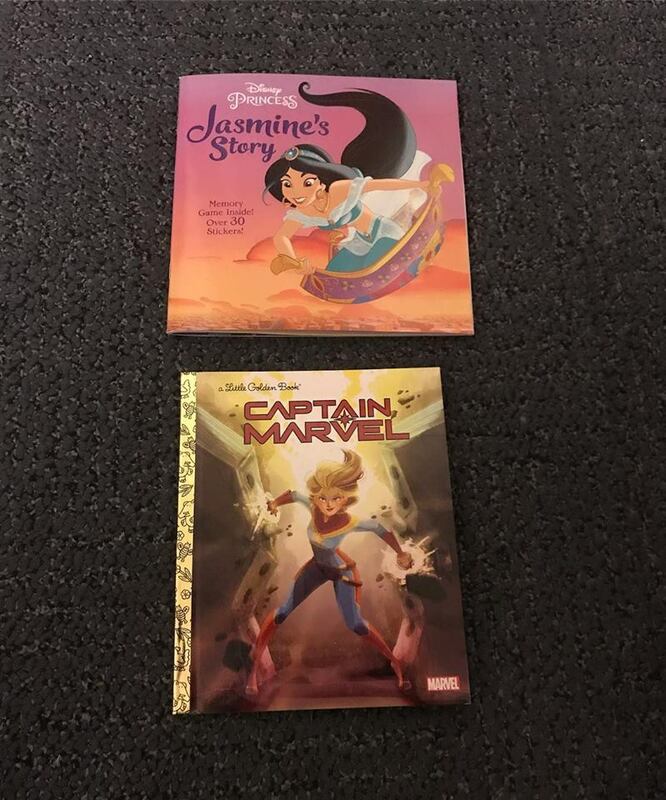 This week is by request from the little one. 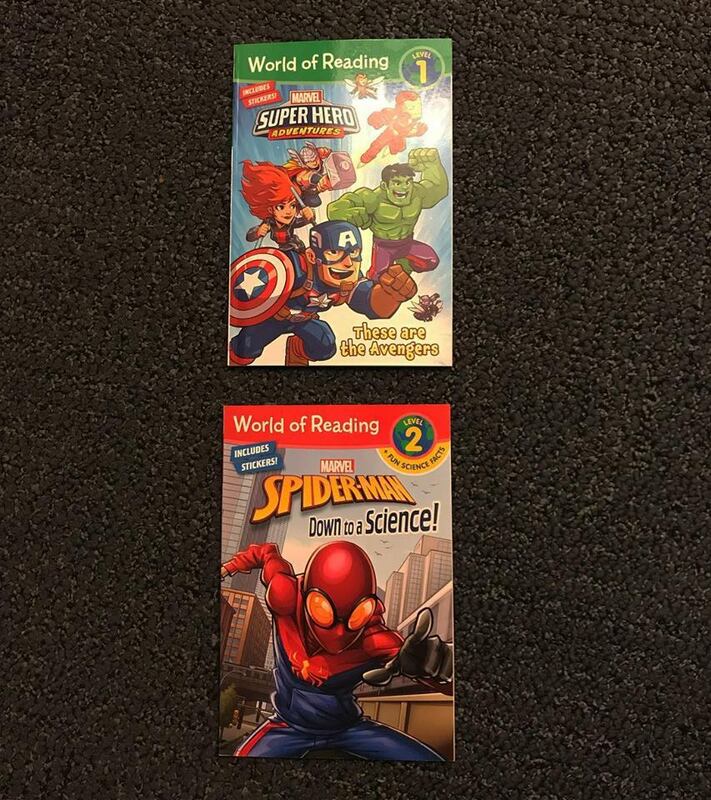 We have two early reader books, one Spider-Man and one Avengers. 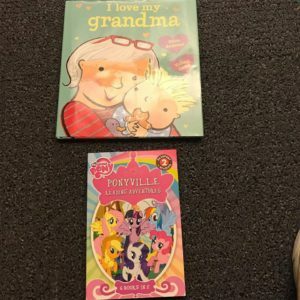 Both her favorites!